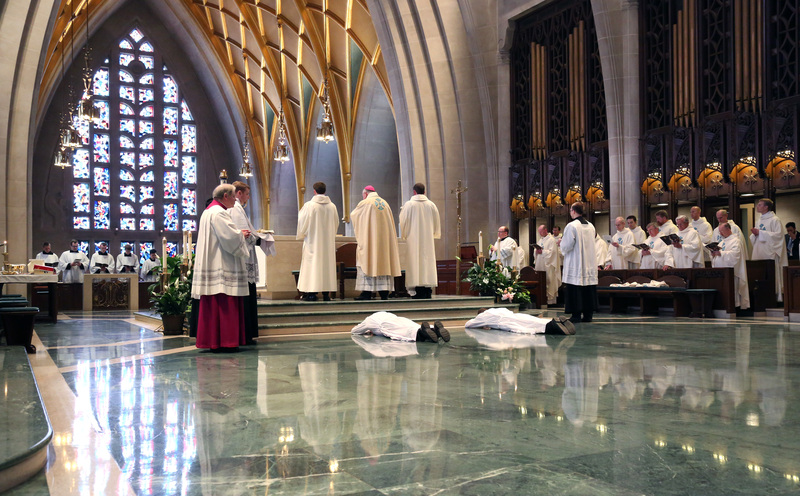 took place Saturday, May 7 at 10:30 am at St. Joseph the Workman Cathedral in La Crosse, WI. You are free to view and download the photos. All we ask, is that if the photos are used in a non-commercial publication, attribution is given to The Diocese of La Crosse. Also we ask that the photos be not used for commercial purposes. Thank you.